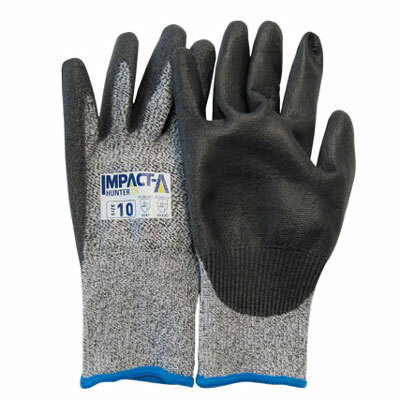 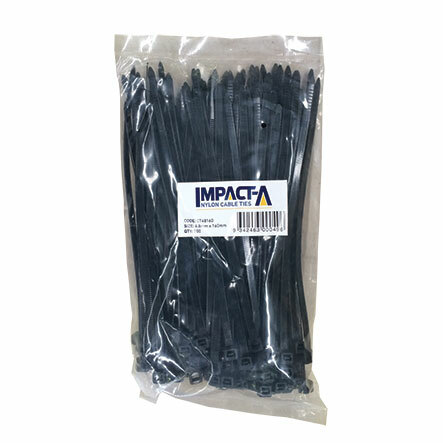 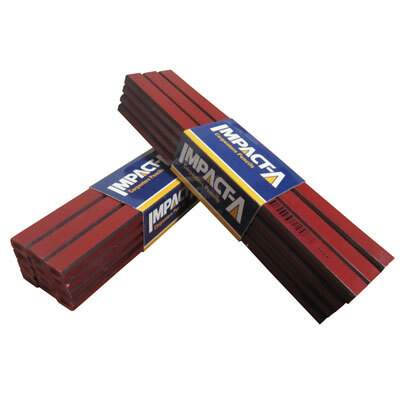 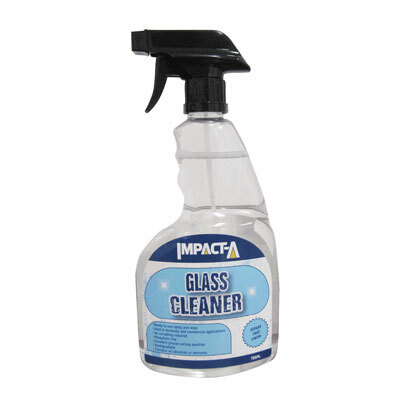 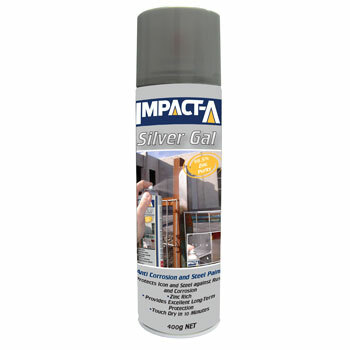 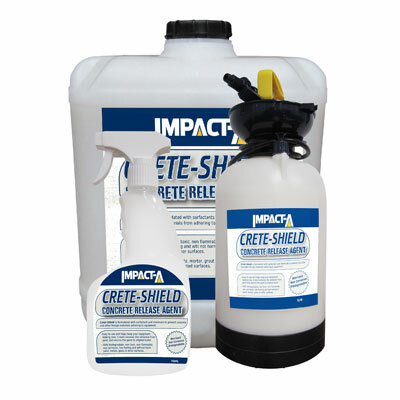 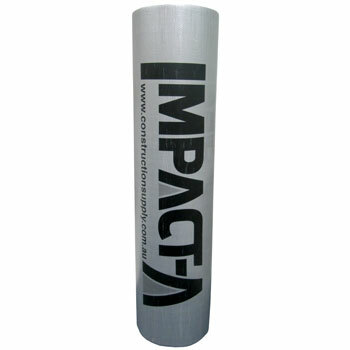 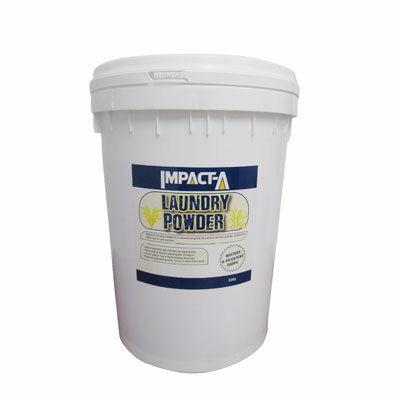 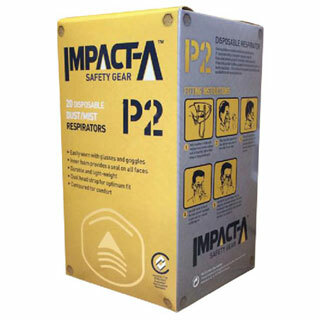 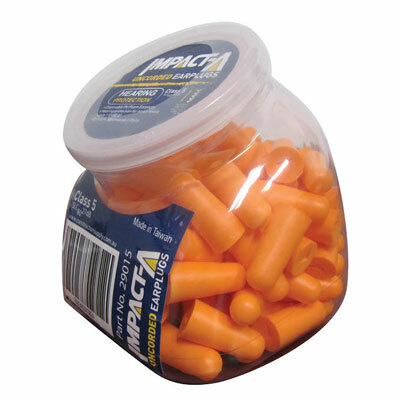 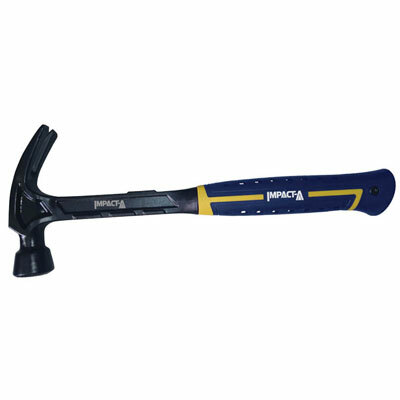 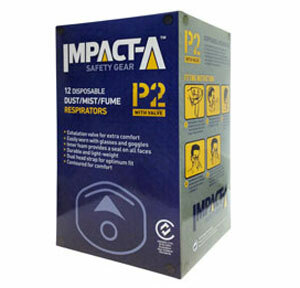 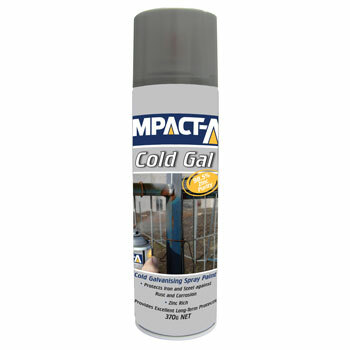 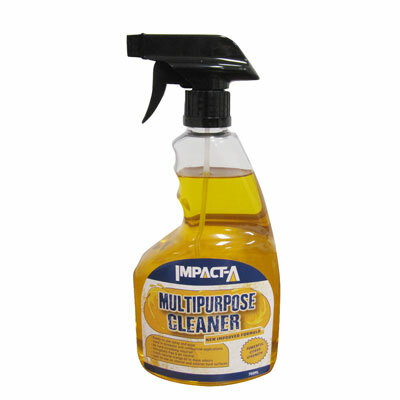 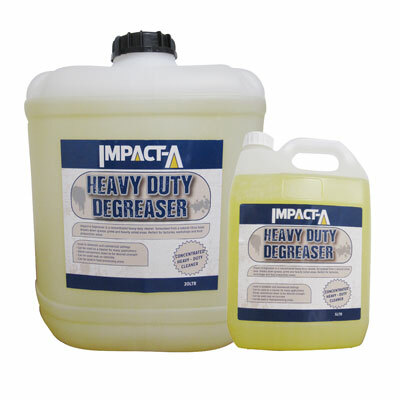 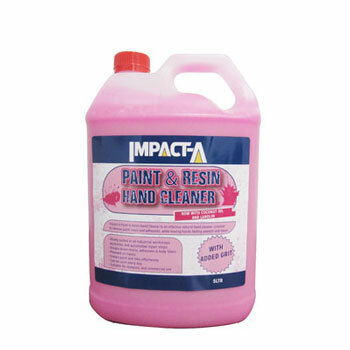 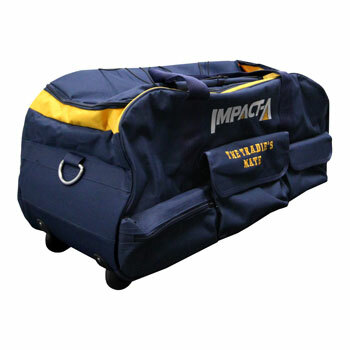 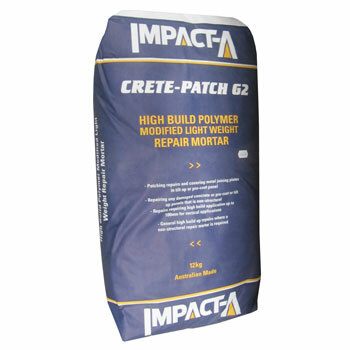 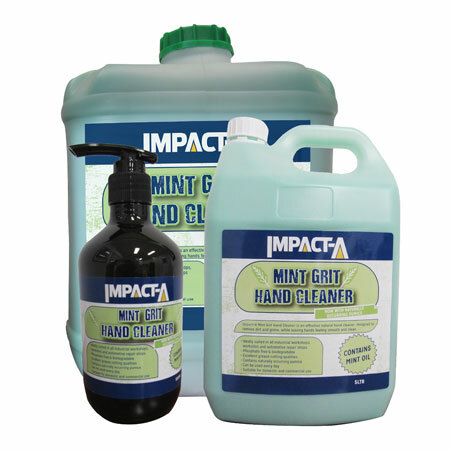 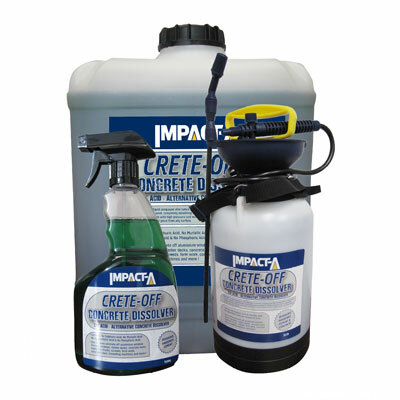 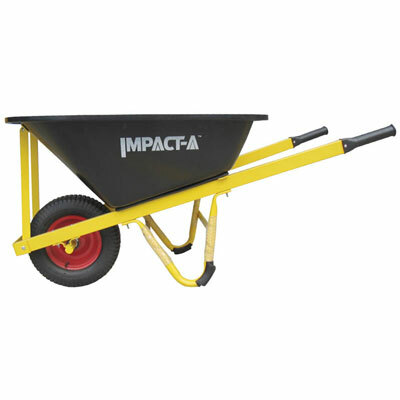 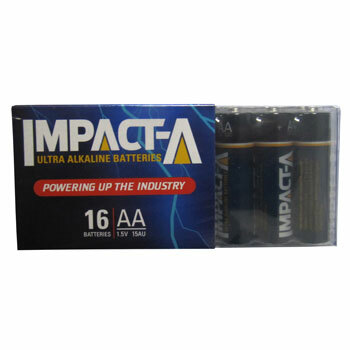 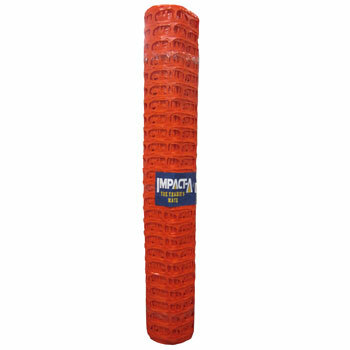 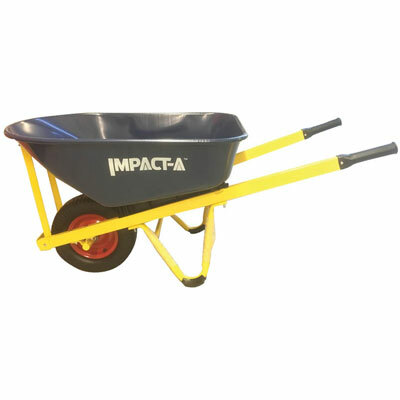 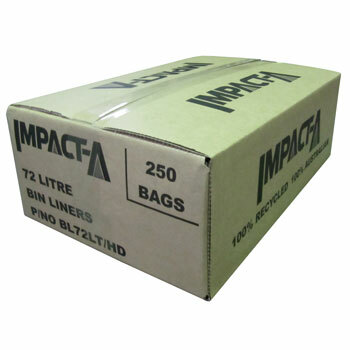 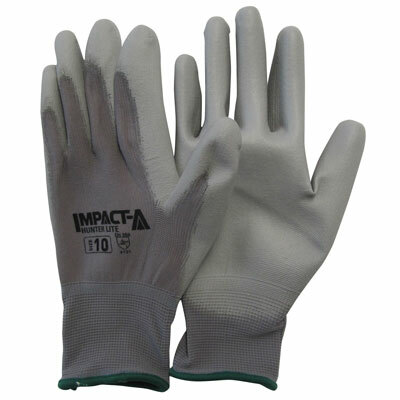 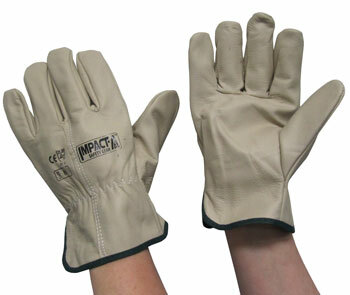 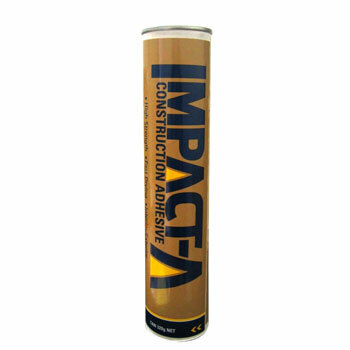 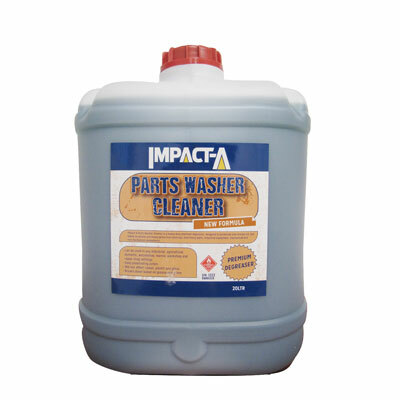 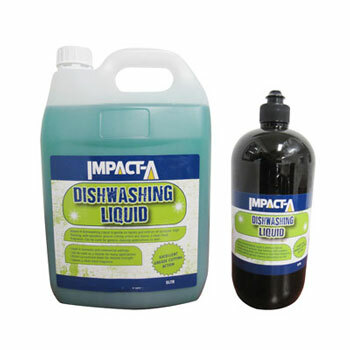 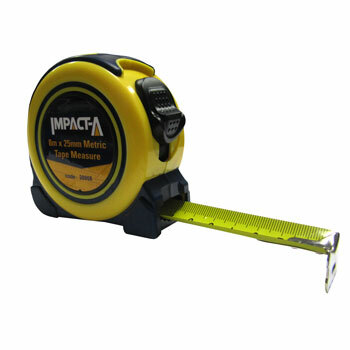 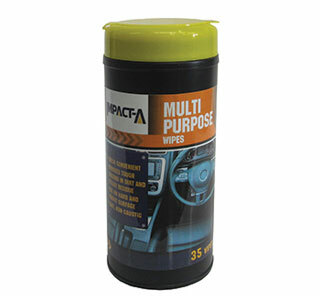 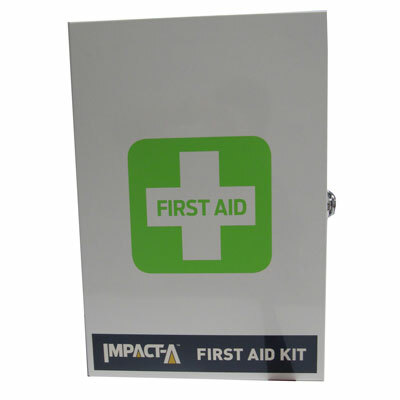 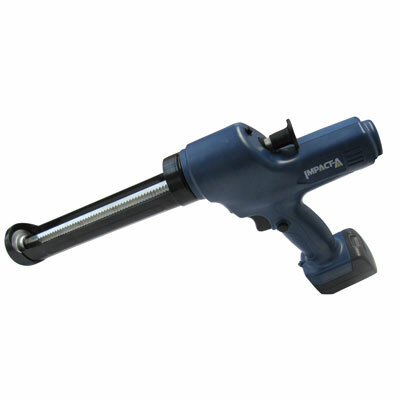 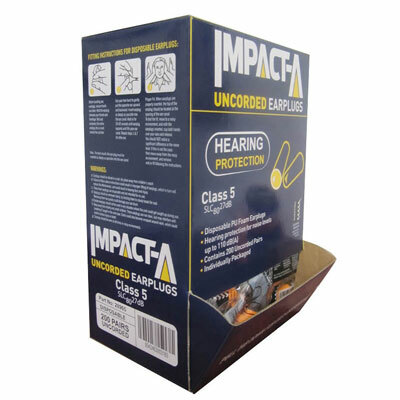 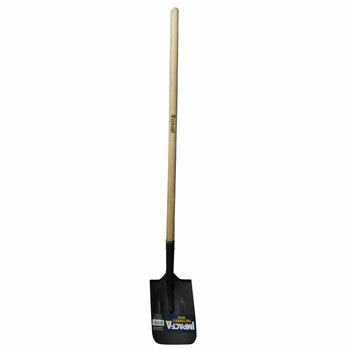 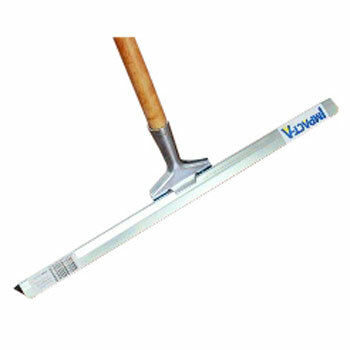 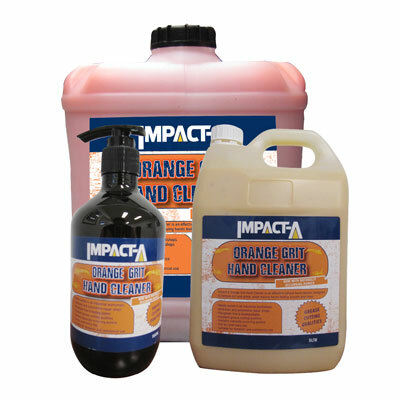 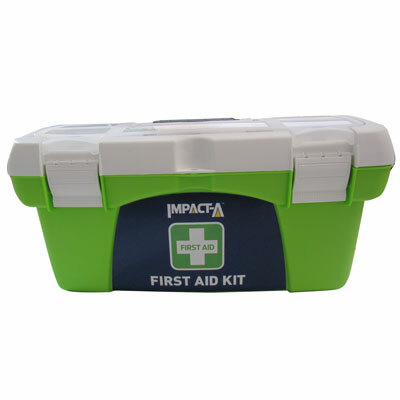 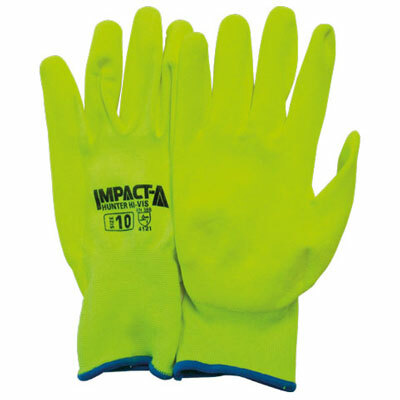 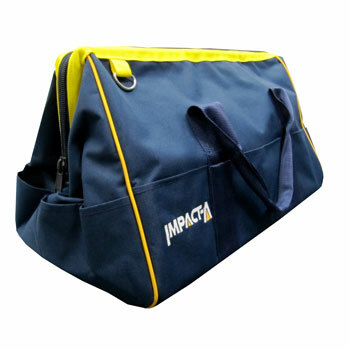 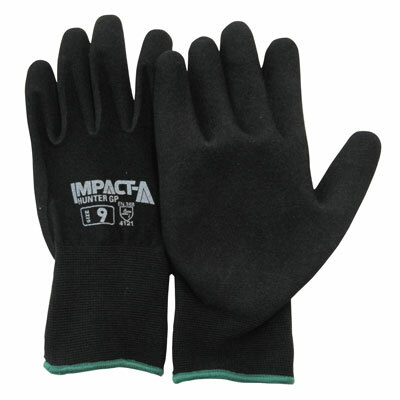 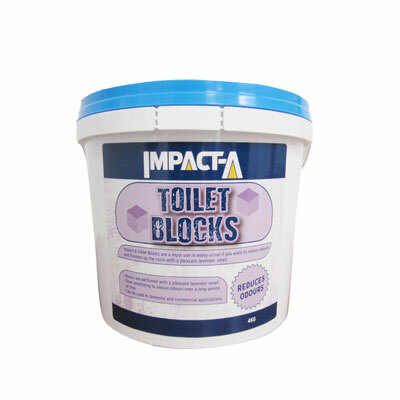 Impact-A brand of products are quality products suitable for many trades across different industries. 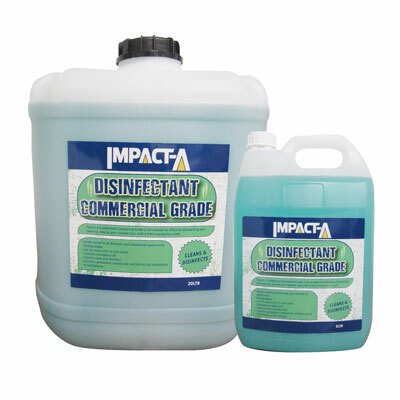 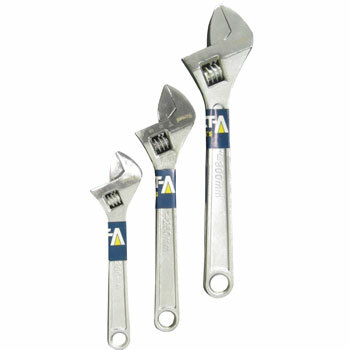 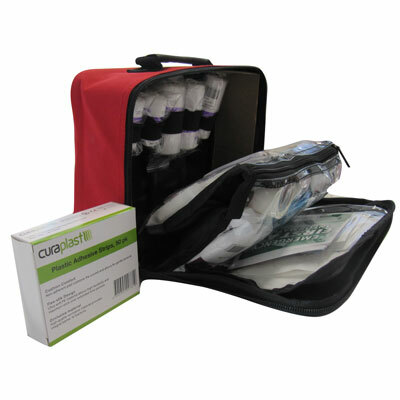 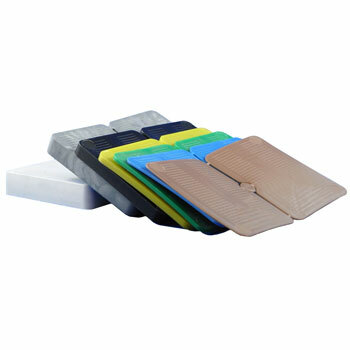 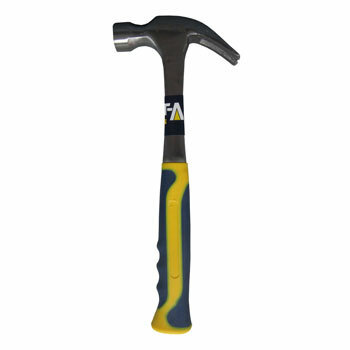 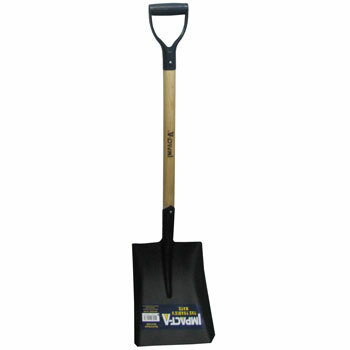 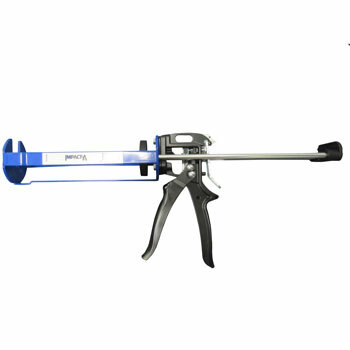 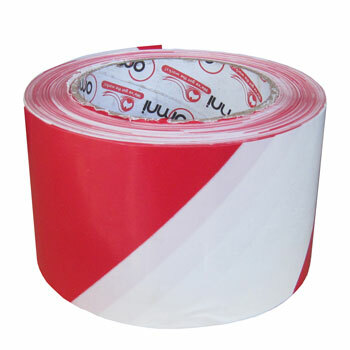 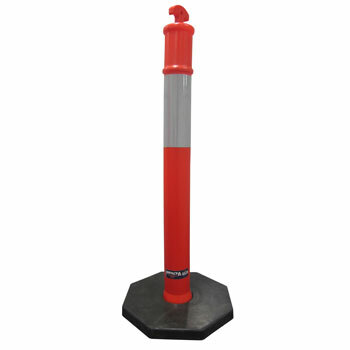 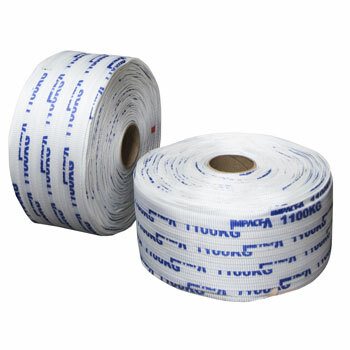 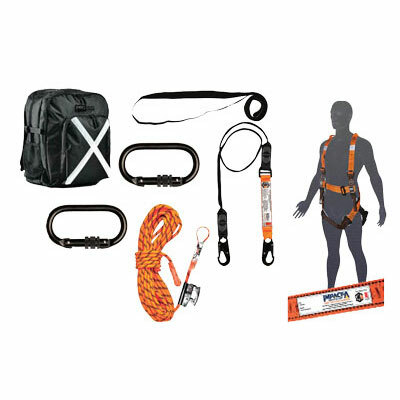 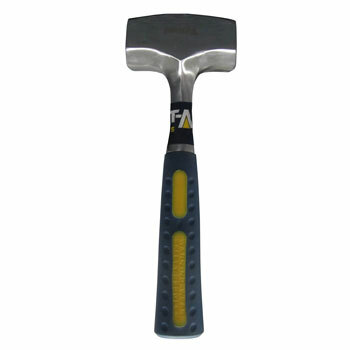 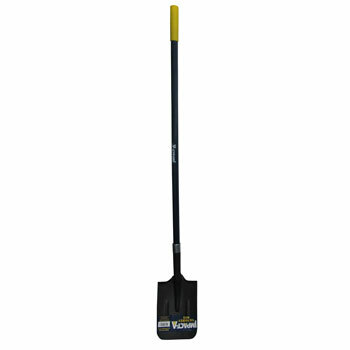 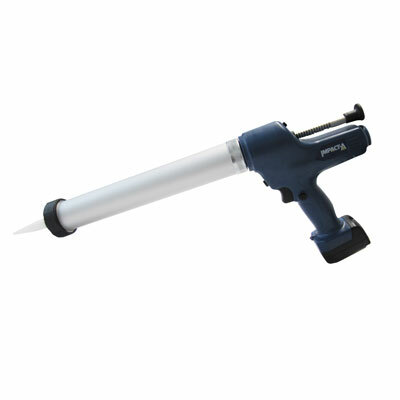 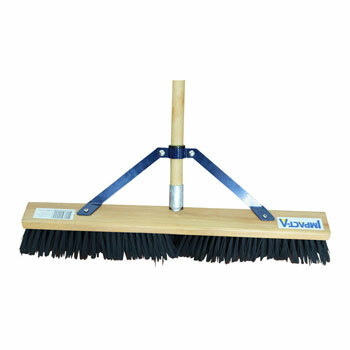 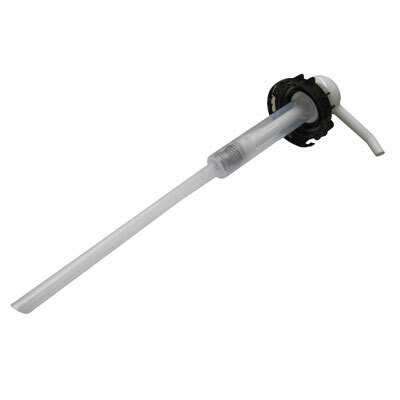 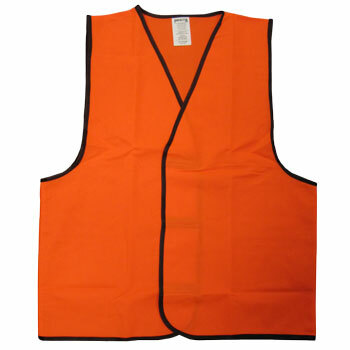 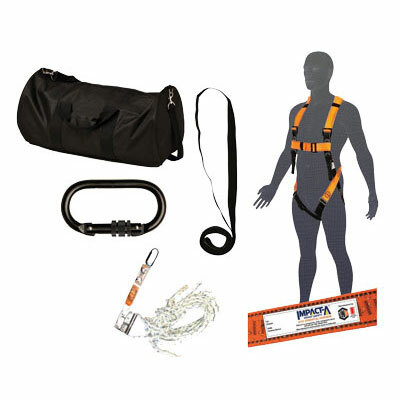 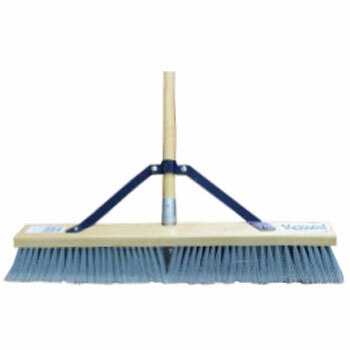 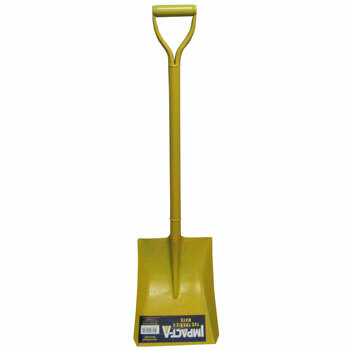 Products where required meet Australian Standards and are backed by our quality assurance. 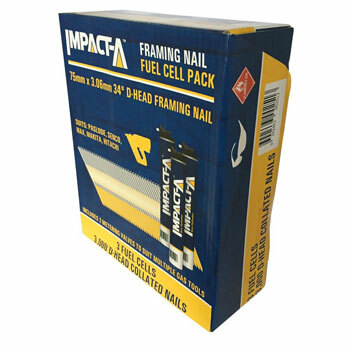 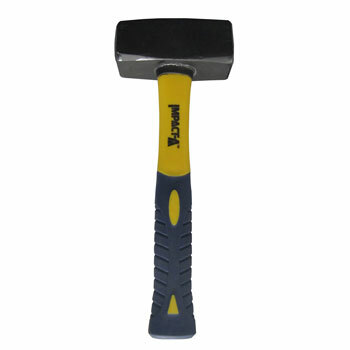 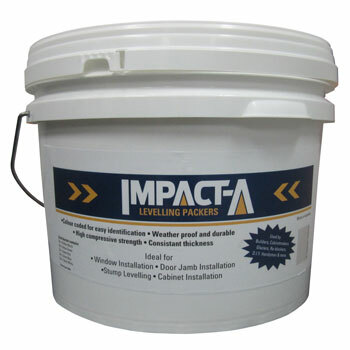 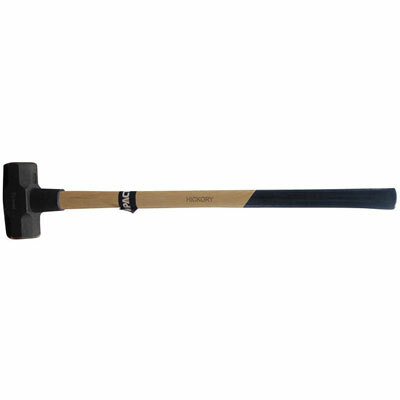 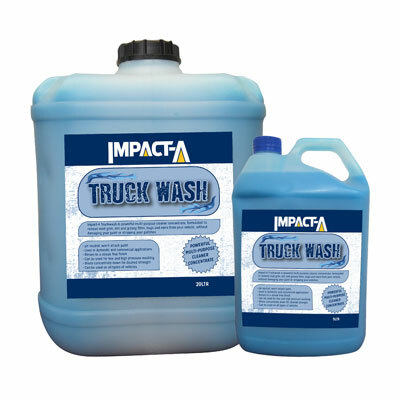 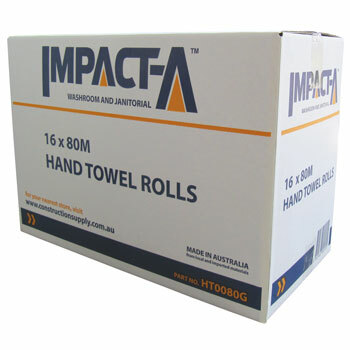 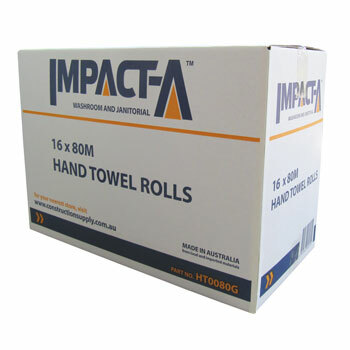 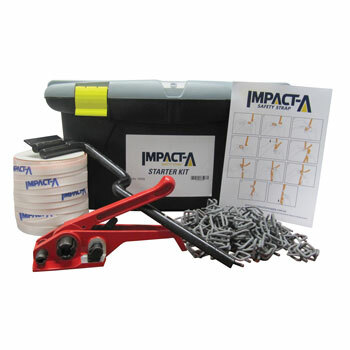 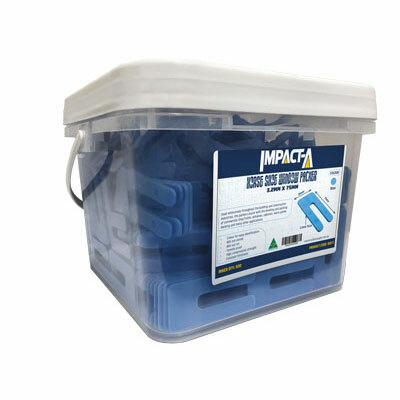 Impact-A products are The Tradies MATE. 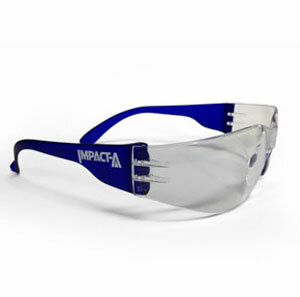 Impact-A General Purpose Safety Specs with Clear Lens. 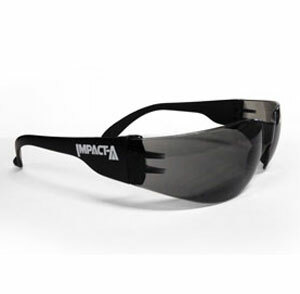 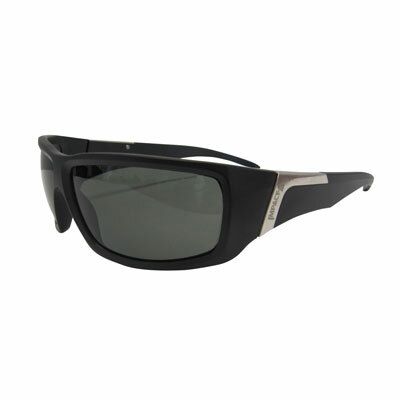 Impact-A General Purpose Safety Specs with Smoke Lens. 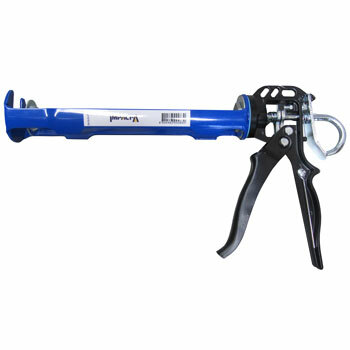 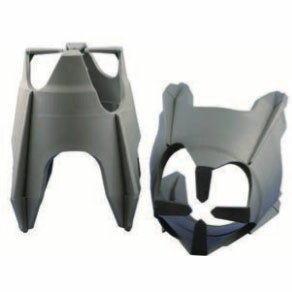 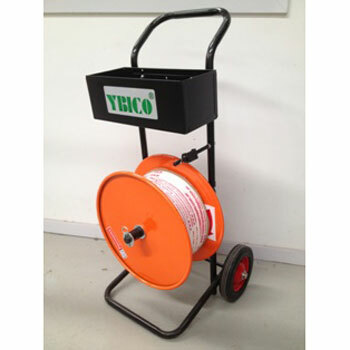 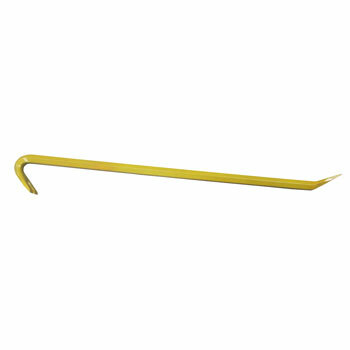 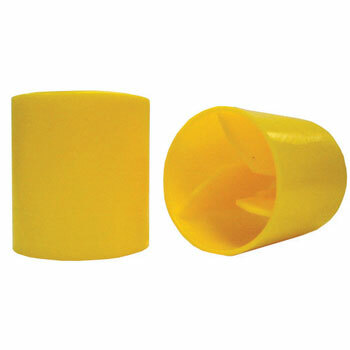 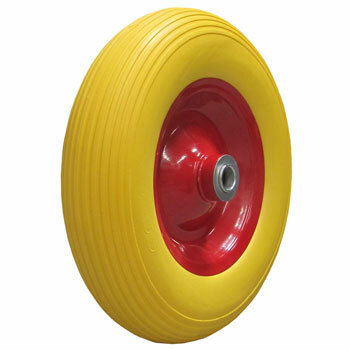 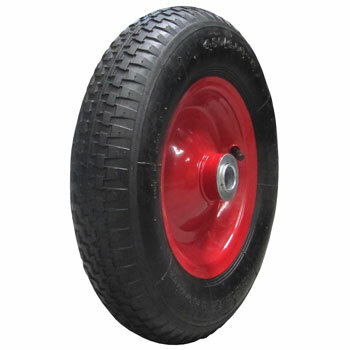 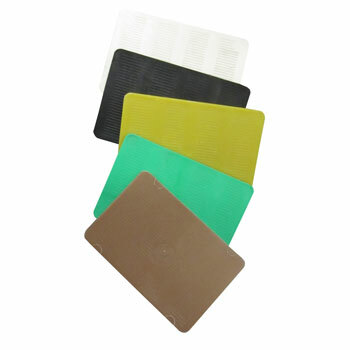 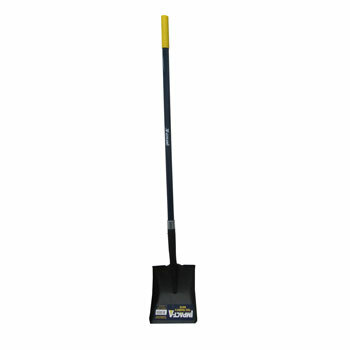 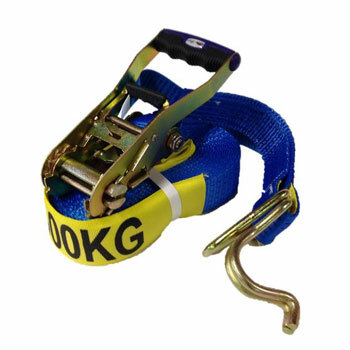 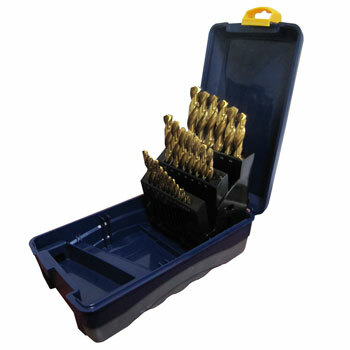 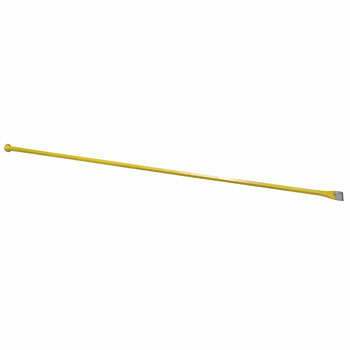 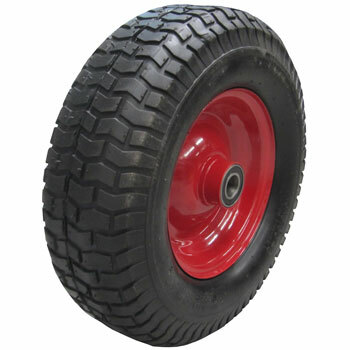 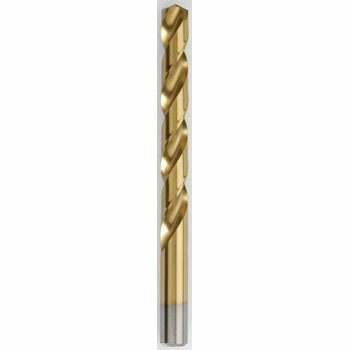 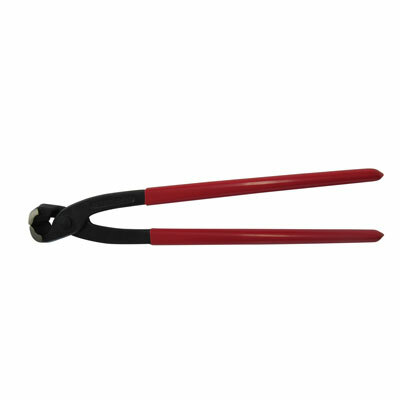 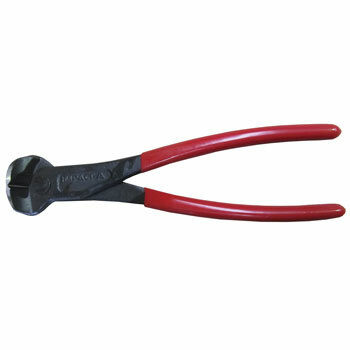 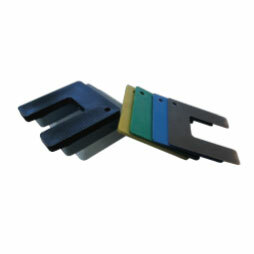 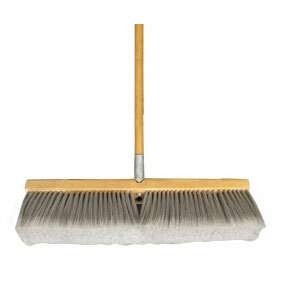 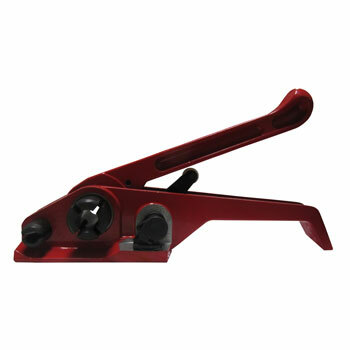 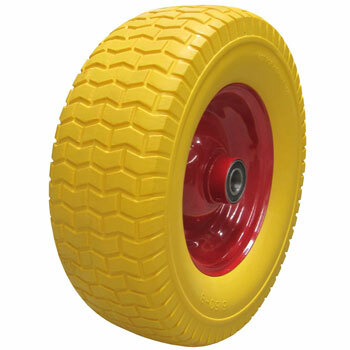 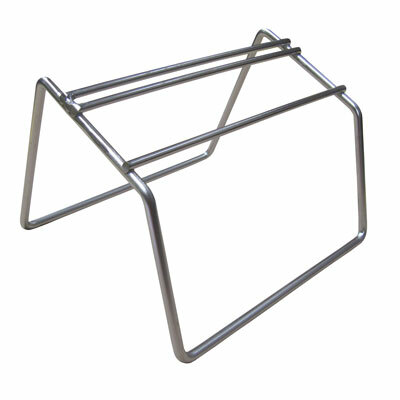 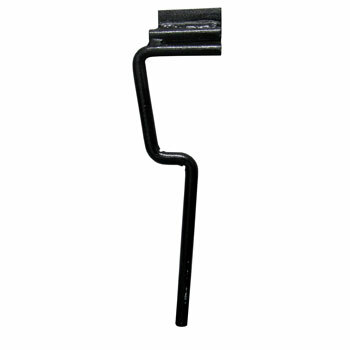 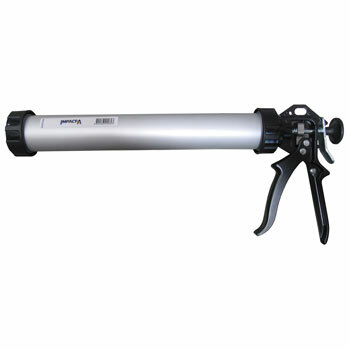 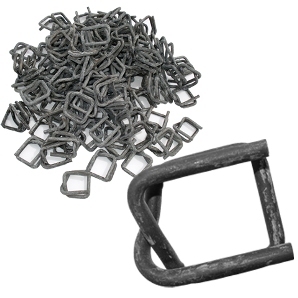 20mm Phosphate coated buckes are reusable and rust resistant. 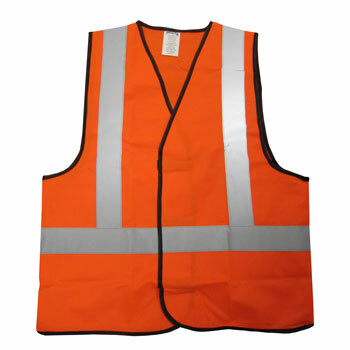 Copyright © 2016 Melbourne Bolt Company.